God designed reality to be “Both/And,” not “Either/Or.” Thus, Jesus is both fully God and fully Man. 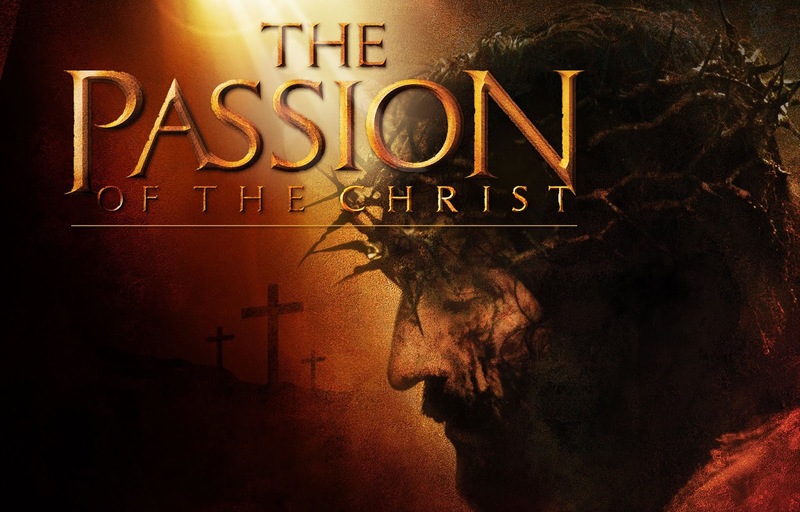 The 2004 movie “The Passion of the Christ” is about the final hours of Jesus Christ that shows both his humanity in his suffering and his divinity in his Resurrection. 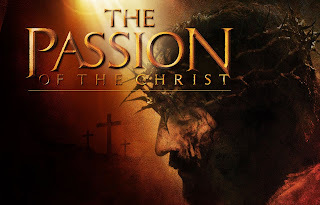 The movie highlights the spiritual warfare raging around Jesus. Those who see it will understand the price Jesus paid to forgive us our sins. Now, materialists, humanists, and communists believe that matter is all there is. If matter is all there is, then your life doesn’t matter, because you are expendable. Thus, materialist regimes in the 20th Century (such as Soviet Russia, Communist China and Pol Pot in Cambodia) killed and murdered over 100 million people. In contrast, agnostics, occultists, and Hindus say that everything is an illusion. However, if everything is just an illusion, then your life doesn’t matter, because you are an illusion. When Mother Theresa rescued the dying off the streets of India, the Hindu leaders tried to burn her to death because her actions meant that these suffering people were not an illusion but had real value. For Christians, we believe we live in a real world with real pain, and we need a real Savior. So, we are both the material and the spiritual, which are inextricably linked together. This means you have infinite value, because you were created by God the Father in his image, AND you have infinite value because the Creator God himself, Jesus, died and rose from the dead to give you eternal life. Being fully God and fully Man, Jesus can triumph over sin as the very Creator God. Dear Lord, we want to be the person You created and called us to be, and we want to live our life in Your Kingdom. So, help us show forth the fruit of the Holy Spirit to every person, and to manifest the gifts of the Holy Spirit, to take every thought captive for You. In the Name of Jesus, Amen.